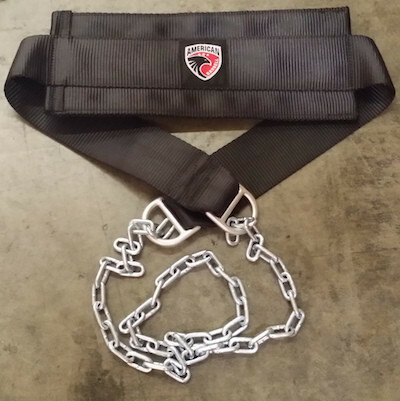 Serious weight lifters should be serious about injury protection. 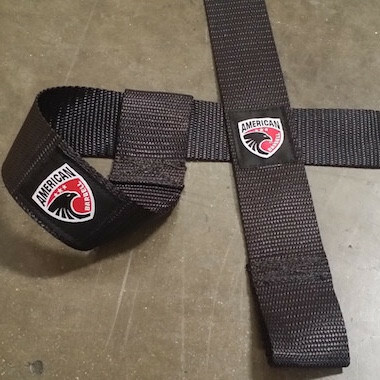 Weight lifting belts, knee wraps, wrist wraps and head gear are designed to allow you to lift more and do more reps than you can without them. 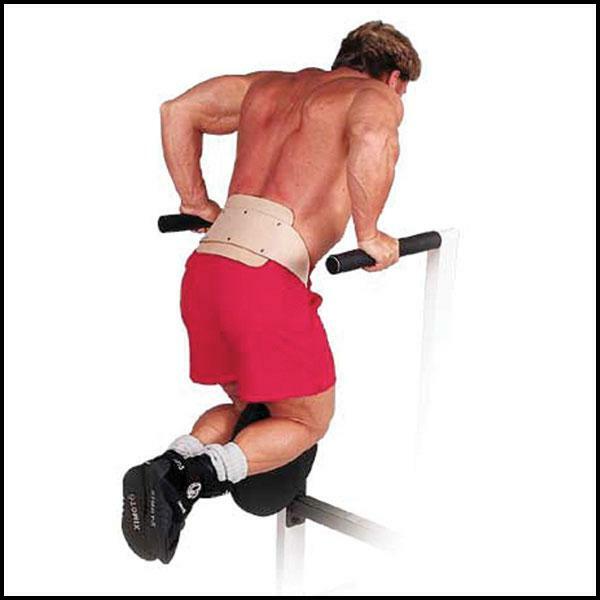 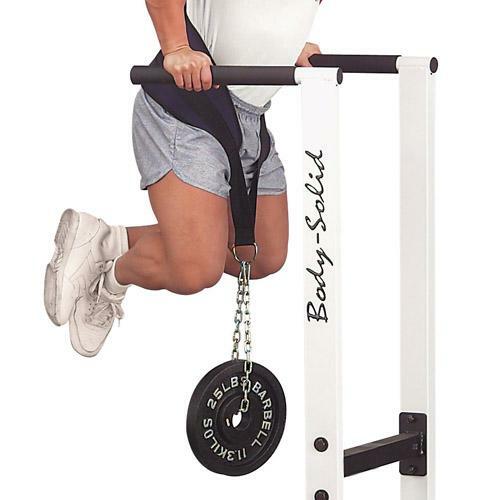 They allow you to lift more by providing the extra strength and support your joints need during a strenuous workout. 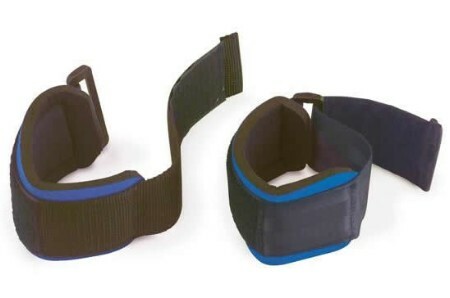 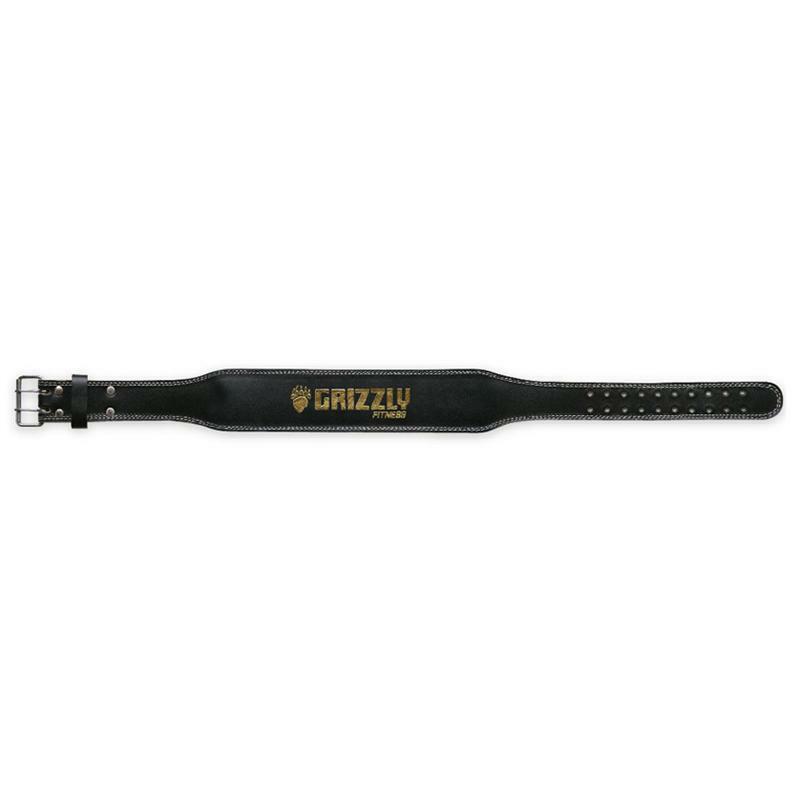 If your exercise routine includes training with free weights, such as dumbbells, barbells, kettlebells and Olympic weight sets, you need the extra support that a weight belt or knee wraps can provide. 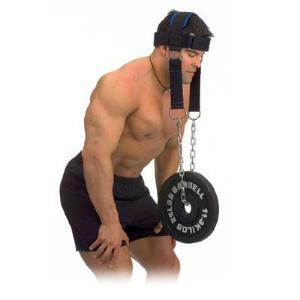 Head gear is designed to strengthen your neck for activities such as wrestling, football, boxing and martial arts. 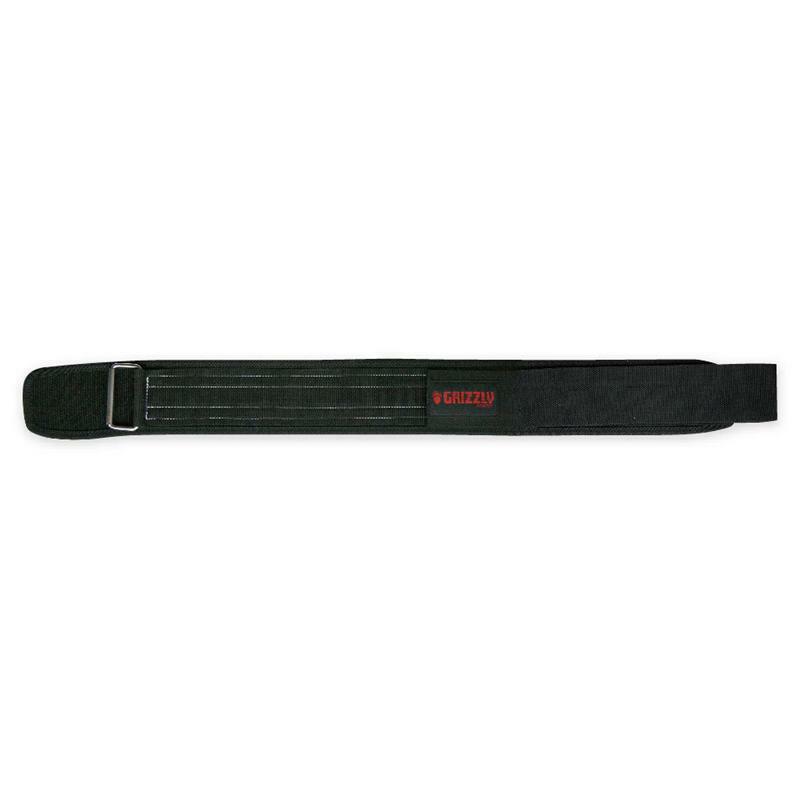 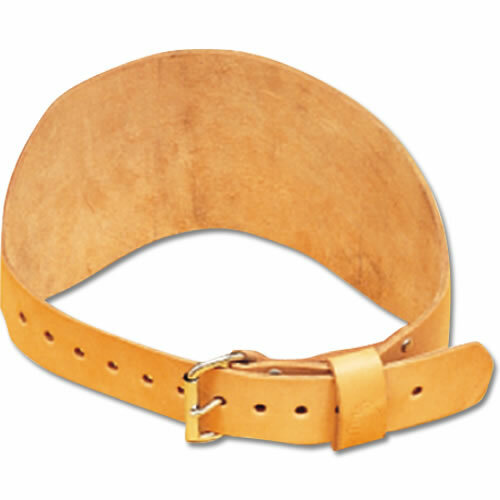 Whether you are training for a sport and looking to reach your weight lifting potential, AmericanFitness.net has the lifting belts, knee and wrist wraps that you need.